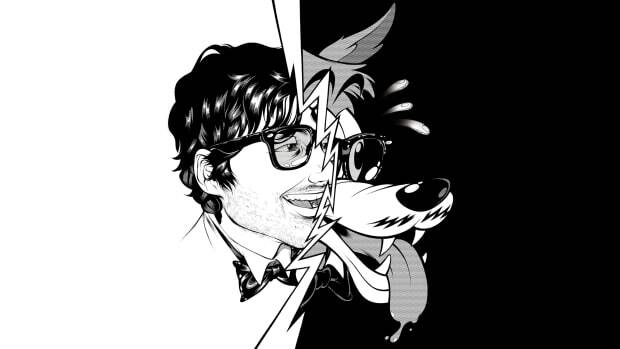 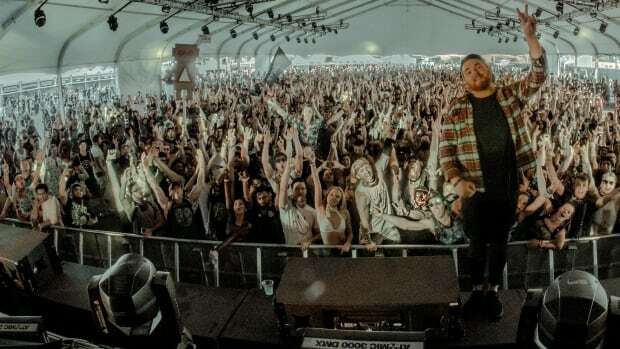 2 festival goers have died and many more hospitalized at Defcon in Sydney, Australia. 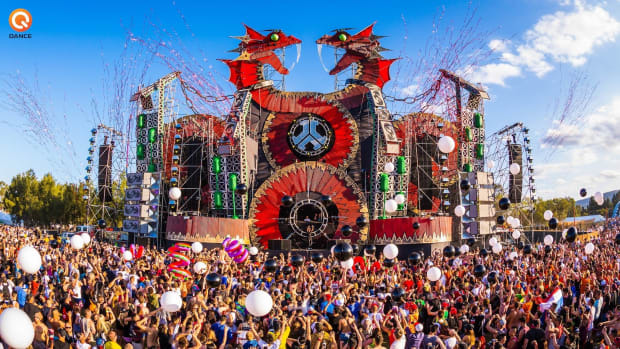 China’s Leading EDM Festival Is About To Take Australia and Taiwan by ‘STORM’! 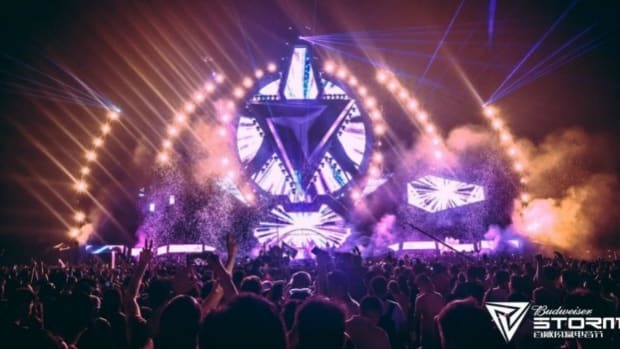 After proving itself as mainland China's leading EDM Festival, STORM announces plans of expansion to Austraila and Taiwan.